Volkswagen is always at the forefront of technology, creating innovative solutions to real-world problems. 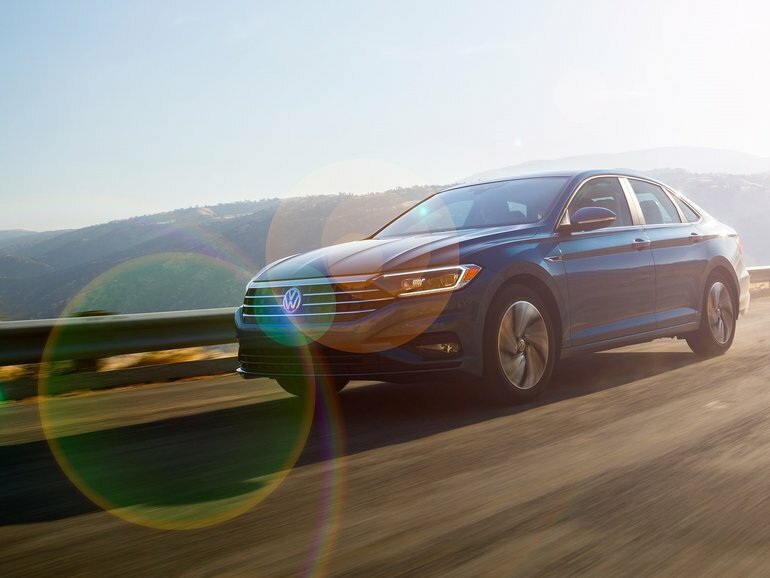 Please find below an introduction to our Volkswagen technologies and come in for a test drive to see for yourself our economical hybrid, turbocharged and dual-clutch automatic transmission solutions in Kanata, Ontario. If you want fuel efficiency but crave performance, Volkswagen’s FSI engine is for you. Unlike conventional gas engines, FSI injects the fuel straight into the combustion chamber, meaning you get more efficient combustion, greater power output, and higher torque. All with less fuel. How is this possible? Well, thanks to Volkswagen’s high-pressure direct injection system, which mixes air and fuel within a few thousandths of a second, there’s an extremely quick response from the accelerator pedal. Essential for complete and efficient combustion, this process offers better fuel economy and eco-friendly performance, with enhanced driving pleasure thrown in for good measure. If you’re looking for an engine that’s built for driving pleasure and exceptional fuel economy, look no further. Volkswagen’s TSI engines prove that powerful things sometimes come in small packages. New technology brings together the power of direct fuel injection with the extra oomph of a turbocharger, increasing the efficiency of the new, smaller TSI engines. This means you get great performance and a vehicle that’s more fun to drive, despite having a smaller, more efficient engine. In the market for an eco-conscious ride that refuses to sacrifice power for efficiency? Well, get a load of the Jetta Turbocharged Hybrid. Considered a full hybrid, it can drive using either the electric motor or the gasoline engine, or a combination of both. In fact, the car automatically knows which engine, or combination of engines, to set to give you the optimal power and efficiency. It’s just one more way Volkswagen’s making your ride even more efficient. The two engines primarily work together to provide the most power possible during acceleration. Then, when you slow down, the car recharges some of the lost battery power through a process called regenerative braking. Basically, when you brake, the energy is then transformed to help recharge the battery. Fully automated - or fully manual? The choice is yours. Take full control of your ride with the incredibly fun to operate DSG from Volkswagen. It executes gear changes so smoothly and quickly; you’ll wonder how you ever managed without it. It’s a 6-speed gearbox that combines the fun and low fuel consumption of a manual gearbox with the comfort and convenience of an automatic. Imperceptibly fast, it executes gear changes without any interruption in power. Thanks to its dual-clutch design with two drive shafts, DSG is remarkably more efficient than a conventional automatic transmission. Here’s how it works: clutch 1 engages 1st, 3rd, 5th and reverse gear, while clutch 2 responsible for 2nd, 4th, and 6th gears. As the engine senses, it’s time for a gear change, one clutch opens within four-hundredths of a second while the other closes, resulting in the smoothest, most efficient gear changes you’ve ever felt. And if you’re more the manual type, the DSG’s Tiptronic function lets you make imperceptibly fast gear changes on your own schedule.